This listing shows you every single article in the Nintendo Site! The articles are shown in date order, with the most recent articles on top. You can also use the search feature to search for something specific. These listings are shown 10 articles to a page. 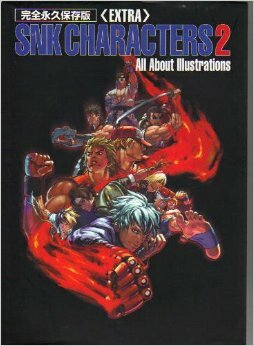 The large-format, full color book EXTRA SNK Characters 2 - All About Illustrations is in Japanese, but don't worry if you don't speak Japanese. This is an art book and the focus is all on the artwork. So you've finally upgraded to a Wii U, and you're ready to send your original Wii to a new home. What steps do you take before you send it off? And what are your best options for selling it? If you're upgrading from a Wii to a Wii U, you'll want to move all your data from your old Wii system to your new Wii U system. Here is how you do it. 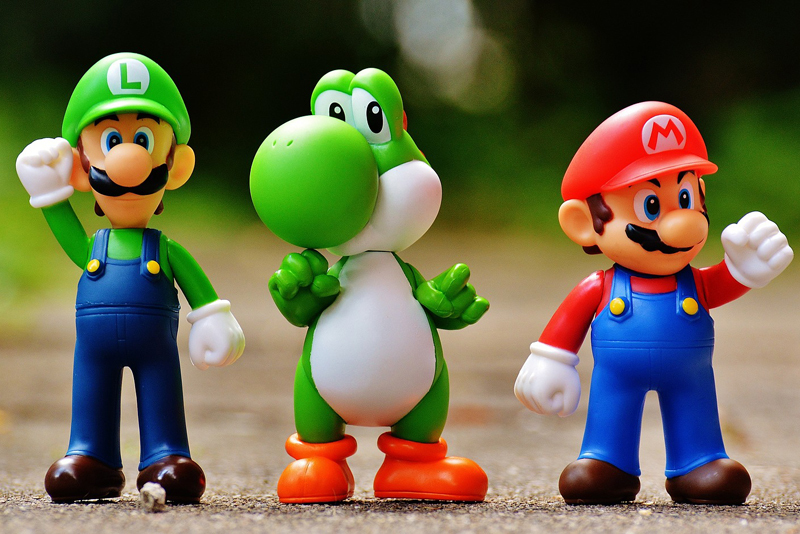 New Super Mario Bros. U for the Wii U brings together a wealth of Super Mario fun along with multiplayer challenges. A nice trip down memory lane. NintendoLand is a typical launch game for a new console - it features a wealth of mini-games that help to show off the capabilities of the Wii U controllers and system. A Zombie-based survival game on the Wii U, the aptly titled ZombiU makes interesting use of new technology to deliver some unique gameplay. The Rock Band official microphone has a silver grill, the Rock Band logo on its shaft, and a nearly fifteen foot long cable. How does it perform? The Nintendo Wii U Console is finally a Wii which stands shoulder-to-shoulder with the XBox 360 and PlayStation 3. It offers HD video and can still play old-style Wii games as well. If you're trying to decide between buying an original Wii and the Wii U unit, here is what you need to know about how the two compare. First, to be clear, a Wii does NOT output actual HDMI level signals. It only outputs 480. But this lets you plug your Wii into a HDMI plug at that quality level.